Someone must have been encouraging you to join a SACCO for the good of your financial, status and investment goals. Now is a good time. With your new year resolution still freshly baked, you are likely to achieve it. 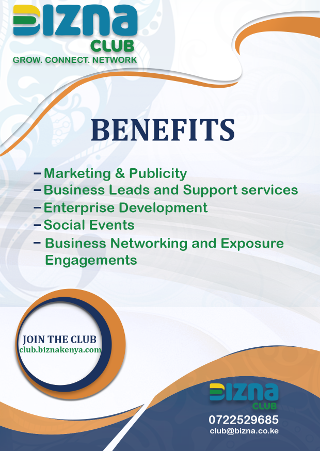 A SACCO is an association of like-minded people, registered and authorized to take deposits and lend to members. Unlike the popular chamas, and merry go rounds, SACCOs are more structural, operating under rules and regulations that are in align with the interests of its members. With a variety of products and services to offer to their members, SACCOs are your perfect definition of your reliable savings and deposit partner. Why should you join a SACCO when you can comfortably put your money in a Karimo or save it your phone? 1. Emergency loans come in handy. By virtue of you being a member, your access to emergency loans is more guaranteed than non-members. When you are in dire need to sort a financial situation that a bank will take to days to resort, a SACCO will be your knight in shining armor. Application and approval take much less time compared to banks. 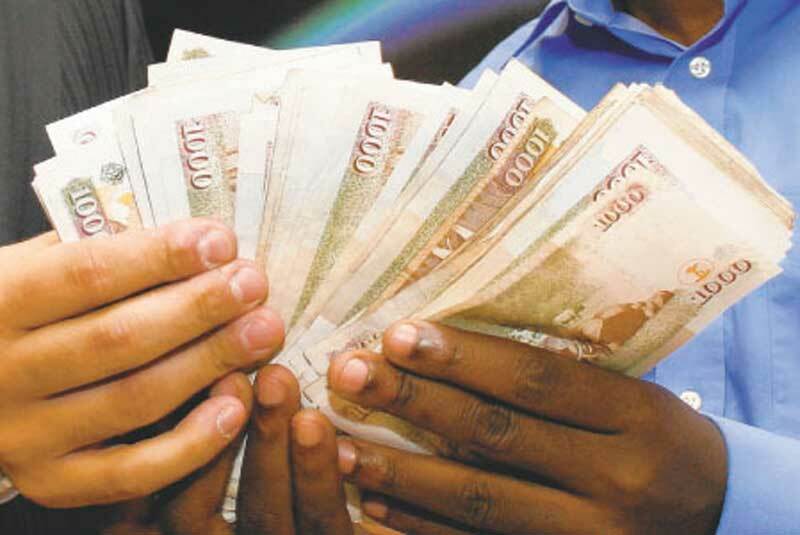 When you start depositing your savings into the SACCO, you automatically grow your loan limit and your savings. Inculcating the culture of saving in your life is one big step to achieving your financial goals. Saving saves you from the hustle of borrowing money when in time of distress. SACCOs encourage its members to invest in properties. Members come together, buy a piece of land then invest subdivide it among each other, which is way cheaper compared to if you went out there trying to invest single-handedly. Your private property is out of bounds in case the SACCO becomes bankrupt or has trouble paying up its debts. In as much as you are a shareholder or a member of that company, your liability is limited. You get to share in the profits of the company depending on the number of your shares. Literally, your deposits/ savings are making money over time, compared to if you let it sit in your wallet or karimo. Interacting with a group of like-minded people opens you up to investment ideas and other income generating platforms you had not thought about. It’s more informative to interact and network with individuals who have hands-on experience in investments so they can guide you appropriately.